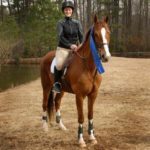 After 5 years of being a professional instructor, Lesley took an extended break from teaching and regained her Amateur status. 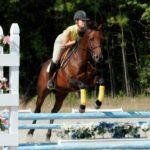 She showed heavily in the hunters and adult equitation for three years before realizing that she just couldn’t stay away from teaching. 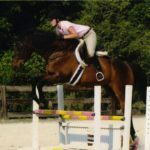 She relinquished her Amateur card and once again turned professional and started Finally Farm in 2004. 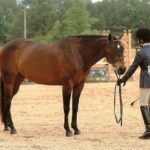 While she offers limited, private boarding concentrating on specialized care and attention to detail, her primary focus is as a trainer. 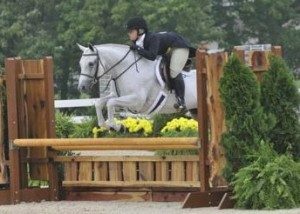 Her business centers on hunters, equitation and jumpers, with a focus on lower level dressage flatwork to create a well rounded mount. 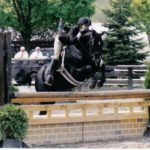 A keystone to Lesley’s beliefs is the deep bond that a horse and rider share: the better you treat your horse, the harder he will try for you. 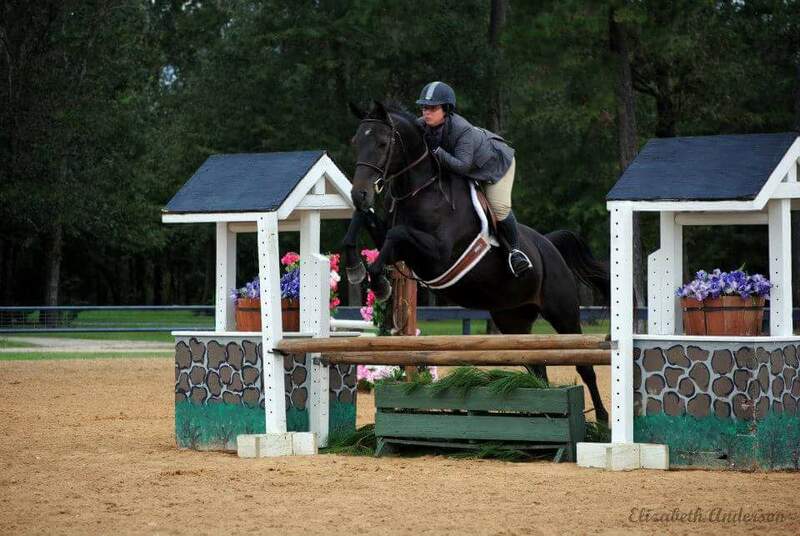 Lesley also believes that every horse has something to teach every rider, including her. 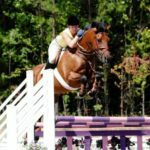 As a trainer, she approaches each horse individually, learning what methods best achieve the mental and physical progression needed to help that horse attain his top level of athleticism. 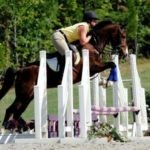 Finally Farm caters to a range of riders from those who have learned the basics of flatwork and been introduced to jumping through experienced riders wishing to improve their equitation, train green horses and show at the local and regional levels at both rated and un-rated shows.